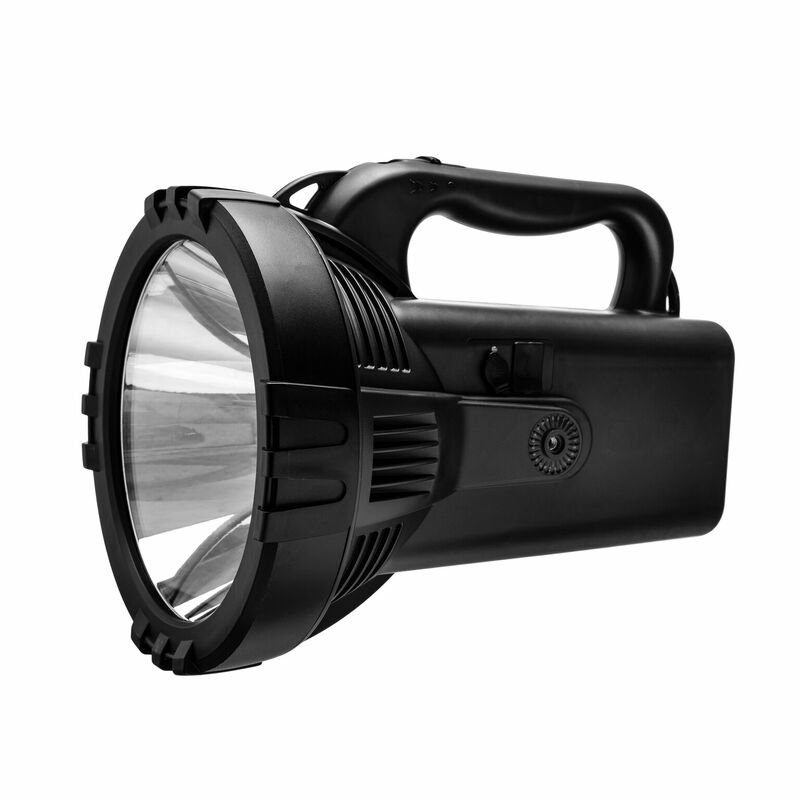 New LED rechargeable searchlight with 20 W, 1600 lm Cree LED of high power, reference WK092. 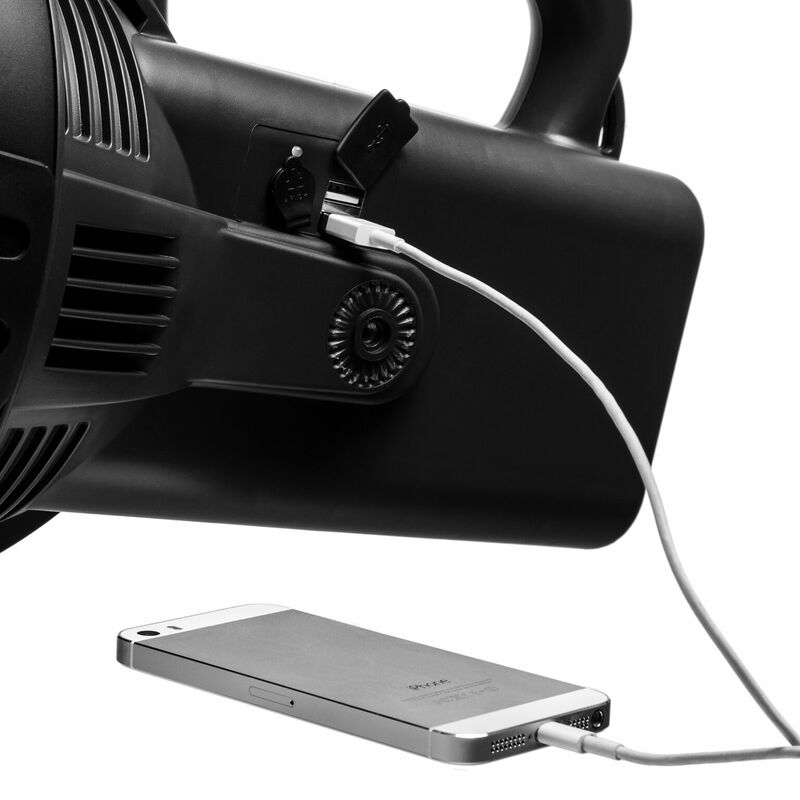 You can use it as a portable light because of the shoulder strap and the ergonomic grip. It includes also 2 USB ports to use the device as a power bank for other mobile devices or phones. 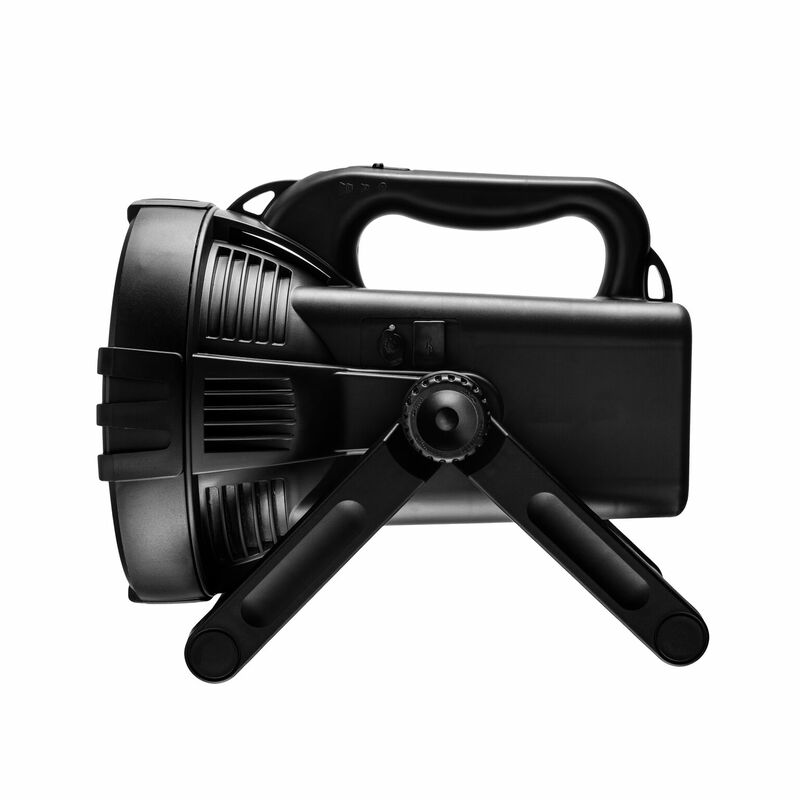 Durable housing, long operating time and high output.